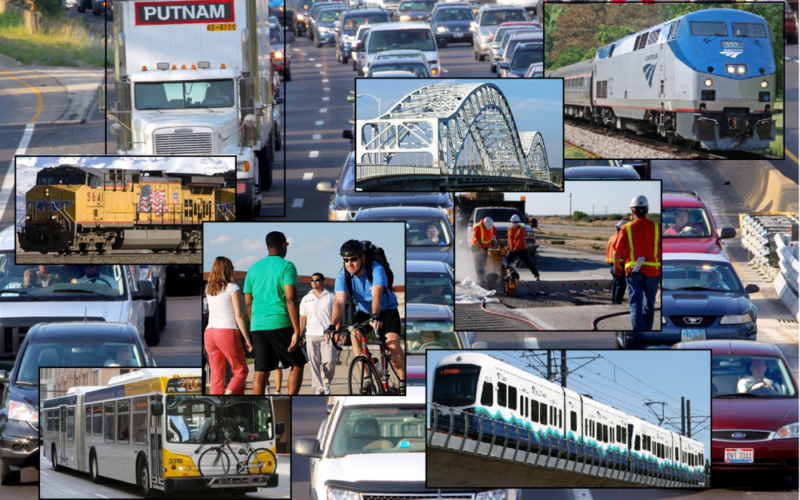 U.S. Transportation Secretary Anthony Foxx today released the Obama Administration’s four-year surface transportation reauthorization proposal that would increase federal highway investment by almost $10 billion per year and public transportation investment by nearly $7.5 billion annually from FY 2015-2018. The $302 billion GROW AMERICA Act— Generating Renewal, Opportunity, and Work with Accelerated Mobility, Efficiency, and Rebuilding of Infrastructure and Communities throughout America—does not contain a specific, dedicated revenue proposal. It calls for transferring $150 billion in revenue from a rewrite of the nation’s corporate tax laws to the Highway Trust Fund. While that concept for replenishing the fund is similar to what House Republicans have advocated, the trust fund’s revenue crisis will materialize in a matter of months and Congress will not be considering tax reform in 2014. Enhancement of MAP-21 project delivery reforms. Read the full ARTBA report on the Obama Administration proposal.